Whats Volo all about then? Volo Digital's main focus is to create original and engaging content for the outdoor industry, various extreme sports and athletes alike. The company was founded by David Petts in 2013 and launched with its first feature documentary REACH. Since then Volo Digital has gone from strength to strength, thanks to the collaborative efforts of a trusted core team of freelancers. 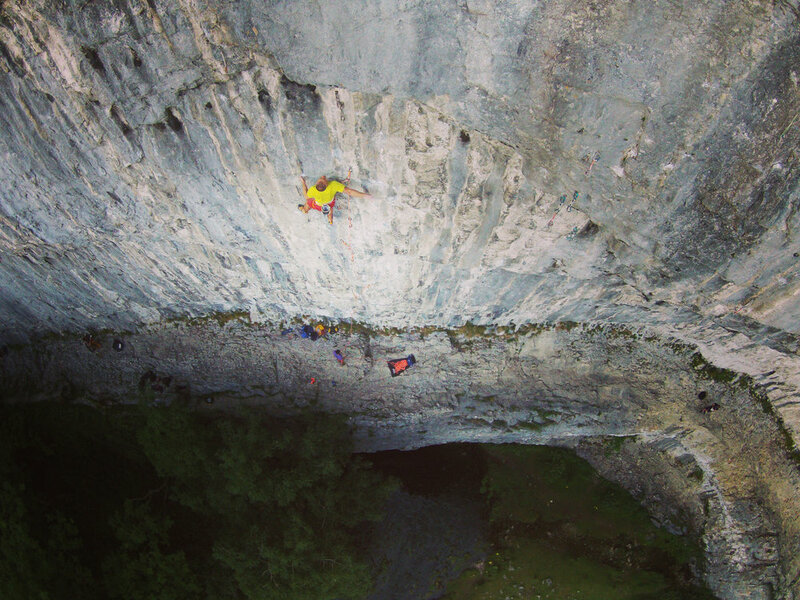 Volo Digital is now regularly commissioned by the likes of EpicTV and BMCTV to document events, athletes’ and for the production of films or online series such as Wild Lines: Fontainebleau, Louis Parkinson East Cost Tour, Blokfest, Tour De BIFF and BMC national events such as the British Lead Climbing Championship, British Speed Climbing Championship and the British Bouldering championship. 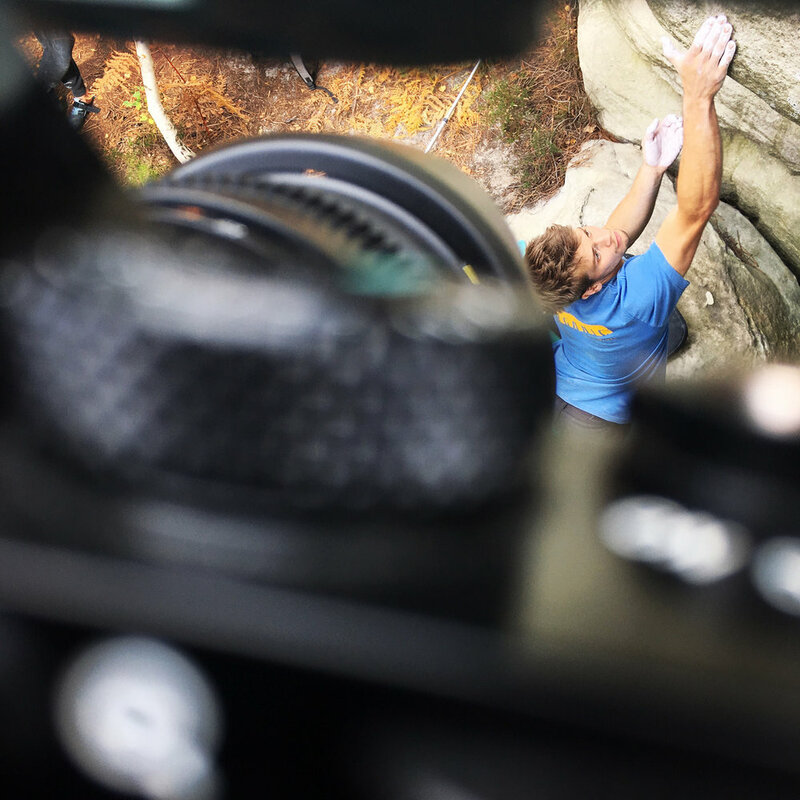 David is a passionate filmmaker and climber alike. 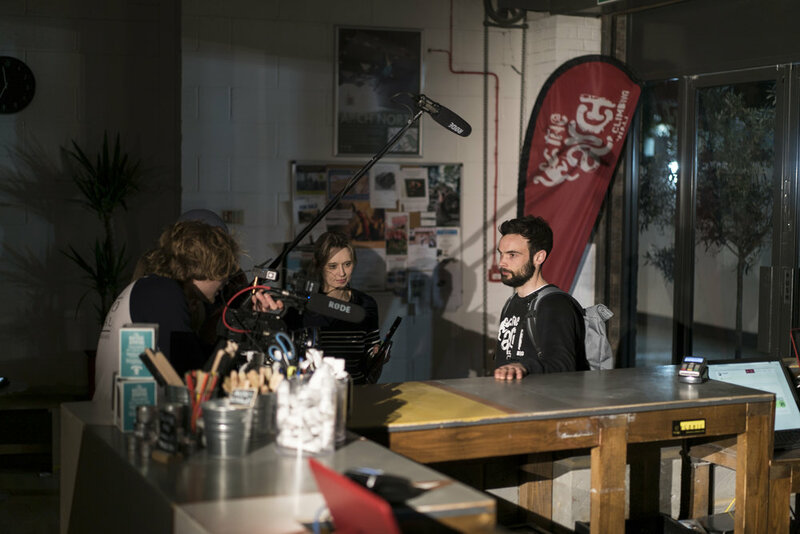 He has a Masters degree in Cinematography from Goldsmiths University 2016 which gave him a firm grounding in all aspects of his filmmaking. 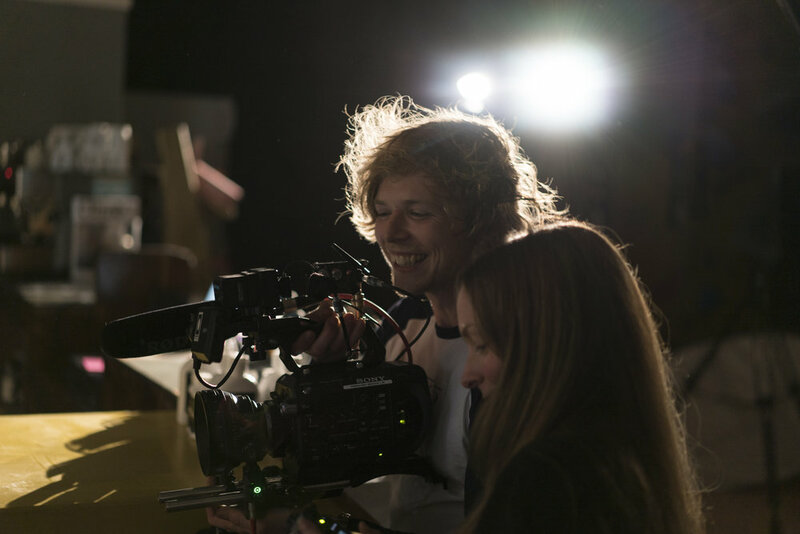 Davids main focus is as a DOP/Director but on many productions he will also Produce and Edit the content. 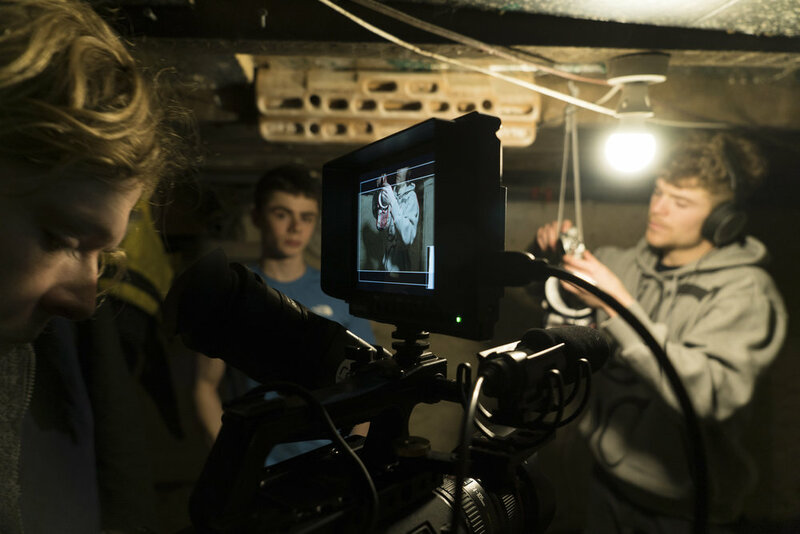 David also works regularly as a freelance DOP/Director for other genres of media including documentaries, commercials, short films and music videos. All in all he’s a pretty nice bloke and if you don't believe us check out some promotional material below when David was promoting Wild Lines, Louis Parkinson East Coast Tour and REACH.